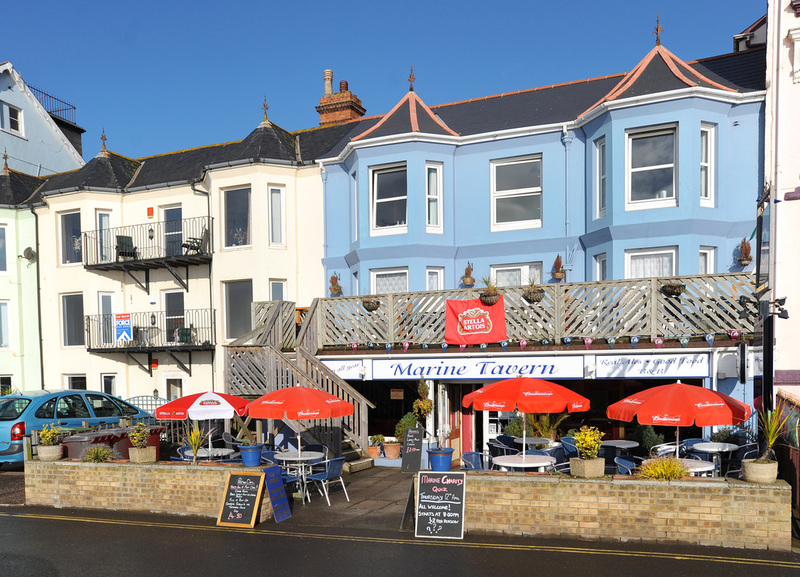 Welcome to the Marine Tavern in Dawlish, located at 2 Marine Parade, Dawlish, Devon. EX7 9DJ. We have recently launched a new and much improved website, covering our Pub and Accommodation as well as many other things going on in Dawlish and the surrounding area. Keep an eye on our new website many new features and events will be added over the coming weeks. If your interested in railways, the Marine Tavern is for you, perfect views of the Great Western main line which features frequent steam powered services. In the clip above, we see BR Standard Class 7 No. 70000 Britannia powering the return Kingswear to Bristol Temple Meads 'Torbay Express' on 8 July 2012.